Spots Go FAST each Year for this Awesome Conference on HR and Low Rise Operations. Rooms at the Hilton Start at $99 a night and $79 at the Hampton Inn next door. The Link above is photos from last years conference. This years focus will be elevator operations at multi-story buildings. Price Goes to $400 October 1!!! Price includes free transportation to and from airport. FREE BEER every night, Great Food Specials, half price breakfast at the Hilton and so many other things. We roll the carpet out for all attendees.. WELCOME FIREFIGHTERS! See link below to print and view the brochure from 2015! This will give you idea of what 2016 will be like. We will have additional topics and breakout sessions for new attendees. Click HRISE-program2015 to download the brochure containing info on the schedule. All Attendees will pick Hands On Track on Day 1 of Conference. You Do Not need to bring Air pack. Scott is providing air packs and cascade system for the conference. There will be numerous tracks that do not require gear. 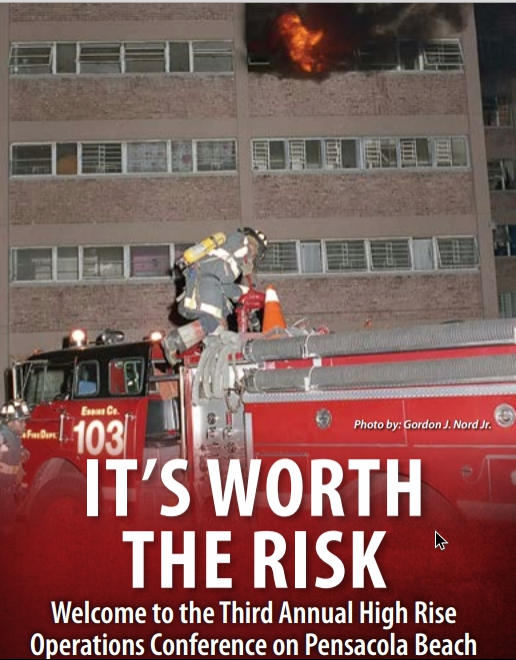 Heavy Rescue, Nozzle Forward, Firefighter Track, and High Rise Hands On require full gear. The Drivers Class and Command Class do not require gear. Dennis Legear will also teach a class on hose and nozzles that does not require gear. December 6-8, 2016 Conference will start at 0730 on Tuesday December 6 and finish up LATE on Thursday December 8. We recommend all attendees arrive on Monday and leave on Friday. FREE SHUTTLE to and from Pensacola Airport will only operate Monday until 1900 Hours and start back up on Friday morning. We recommend flying in early on Monday and out mid morning Friday. High Rise Operations Conference 2016 will be the BEST YET!! Pensacola Beach Hilton $95 a night for a double. Use PBH code when making reservation. 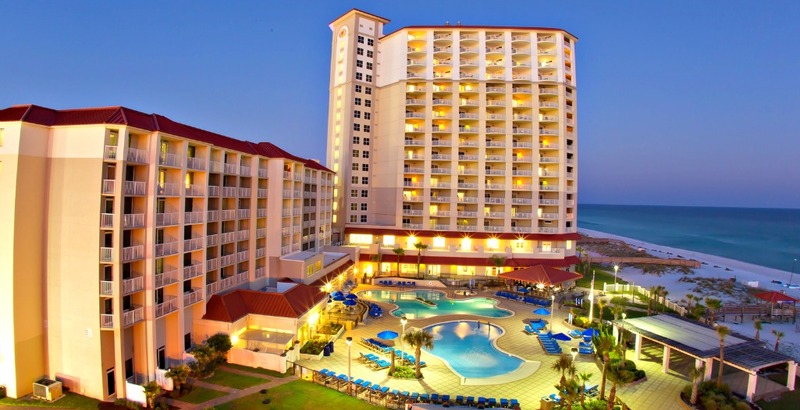 Contact the Pensacola Beach Hilton direct for reservations 1 (850) 916-2999 You pay after you stay “you can reserve without paying”. This years Conference will be BIGGER & BETTER than last years. We will have all of last years instructors, plus additional instructors. We will have an EXTENSIVE Hands-On elevator class, that will cover all aspects of elevator operations to include rescue operations. Hotel Rates will start at $95 a night for a Water view double. HROC will provide FREE SHUTTLE to and from the Pensacola Airport. Once on Pensacola Beach, you will be able to walk everywhere you need to go. All restaurants, BARS, and Night Clubs are within walking distance of host hotel “Hilton Gulf Front”. There will be two FREE dinner nights and FREE BEER! To Stay up on the latest information. Go to Home page and click follow, so you will receive the latest. You also follow us on Facebook at CF Tactics and CF Tactics on Twitter. Where else can you HOOK UP & GO UP, to then FLOW WATER off the 18th Floor? When will dates be posted For this? What is the price for registration so it may be placed in the department budget? Group rates for 6 or more from same department. Do we all have to pay on the same invoice, to get the group rate. Interested in participating in this years High Rise Conferance. Great training last year, looking forward to this year. When will the conference be this year? i plan on coming back. I would like to be added to your mailing list. Thank you. please add me to your email list, thanks! You need sign up and follow at the bottom of the home page. If you want to be notified and available for the $150 and other discounts, sign up to follow on homepage. You must give email and then confirm. Interested in dates and early registration. Is there any additional information about this training opportunity? What classes will be presented? Agenda? ect.. Please register my email address. I am interested in attending the HROC 2015. I want to come this year. Trying to follow so can get early registration deal. Please add me to your mailing list. Would like to register asap. Coming from Maine. I am interested in the opportunity to present our high rise hose strap created to carry he Denver load and available exclusively from us at Hydro-Stat Inc. I would be happy to provide some examples to be used in training at the conference. The city of Miami has adopted and our strap and has a protocol for deployment. Need To Know if the $150.00 registration will still be available tomorrow 03/12/2015 ? Can not register until then. Can registrations be refunded or transferred if someone who signs up today can not attend in December. Would like to attend but I need more info. How do we get the special rate from the Hotel? Is there an event code? We have at least 4 already paid and registered. Thanks! Where is the link to see what classes are offered and times? I have to know this in order to put in through work. What is the Heavy Rescue Operations part of the conference going to entail? 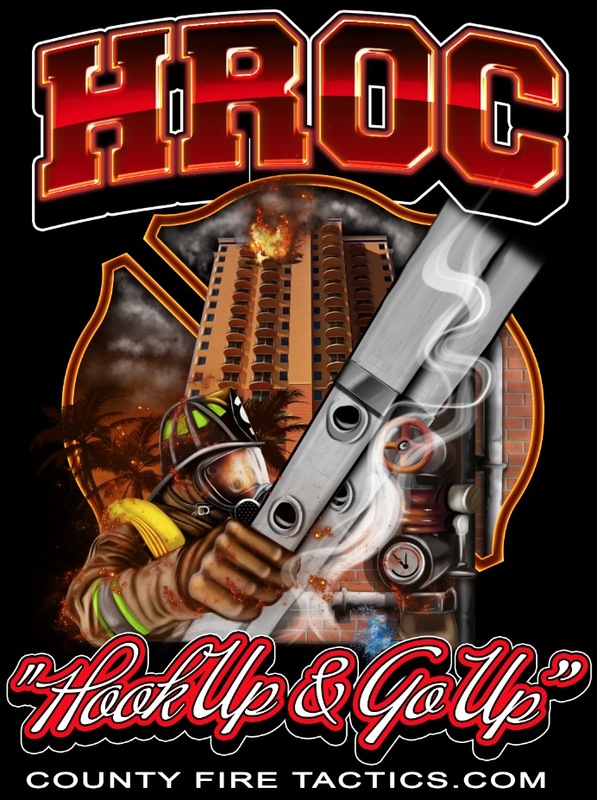 Are there two separate tracks for the High Rise and Heavy Rescue, or do you attend both if you register? You pick Nozzle Forward or High Rise/Heavy Rescue once you get here. First Day is all speakers/classroom. is this a good class for truck company personnel or is it more geared toward engine company tactics? I registered for HROC and received a confirmation code. Will I be mailed or emailed any more info? Thanks. What is the group rate for 6 or more? Could invoice six spots for $1100 if you confirm before midnight tonight. Thanks. Still working on the proposal but that gives me somewhere to start. How about after that, say by the end of next week? Hi, I know most of your customers are in the Fire Industry. I was wording if you need a keynote motivational speaker at your conference? I would love to attend for “Free” at your conference in December to motivate, inspire and empower the firemen and women about success. How do I register an employee? I want to use a city credit card and if I inter payment information I have to change his name. I just paid for the conference through paypal via the above link. Will I receive anything in the mail or email that shows conformation for my reservation for the class, or any further information? do participants need to bring their own SCBA packs & bottles? thanks! sorry one more question, You guys gonna be using Scott or MSA packs? The PayPal site now states the cost is $500. We want to add several more from the same department, what would the cost be? Thanks Lt. Geoff Corah Orlando Fire Department. I would also like to be notified if any additional spots open up. Is there a Chief’s/command track this year and if so does it require turn-outs? Please notify me if any additional spots open up. Thanks so much! Please notify me if any additional spots open. Thank you. I would like to cancel my registration for HROC 2015. What is the best way to move forward with that? I have sent an email already to countyfiretactics@hotmail.com. Due to the birth of my daughter, I’m going to have to cancel this year. What are my options? I’ll be attending next year. Thank you. Getting a group code for the Hampton Inn on the beach. I paid through pay pal, am i registerd by this only or is there another link? I have four members from the Sidney Fire Department attending your conference in December. Apparently the Hampton Inn has the wrong dates and we are unable to get the promotion rate for hotels. Apparently they need someone to call them and clarify. They have the dates as December 6th-10th. Please can you contact us and let us know the outcome I am trying to book two rooms.Please contact me at 250-655-5421. Call me Monday. (850) 393-0581. Will take care of it. We will get you a room for under a $100. A NICE ROOM. If you have a credit from not attending last year how does one apply it to this year’s conference. I was checking to see if my name is on the list for attendees for this years conferenon Dec. 2016? Andrew wells Westminster co.? Portland Fire (Portland, Oregon) has registered 3 members through paypal. Please advise on how to indicate the individual names and obtain a receipt for the payment. Thank you. I am signed up for the high rise conference are there any spots open for rooms at the hilton using the code PBH? Any infomation about the hotel? Contact me regarding your message 7202920801 i am looking at attending the conference i will be coming from denver. Hello, my name is Remi Drouin from Levis FD. I have been at HROC 2015 and I’m recorded for HROC 2016 but I cannot really be there for a personal situation and difficult to manage. Is it possible to pay me back my registration? I apologise but I really cannot be at HROC 2016. My name is George Lawson, I served with North Whidbey Fire and Rescue for nearly 10 years, prior to that I served in the U.S.Navy and retired. My Brother in the Fire Service Ed Klaszky attended your program last year and so I had planed on going this year, I paid in advance last year to ensure I had a seat, however I developed health issues and sadly I was forced to resign from the Fire Service. With no longer being with the Department and my health in decline I am unable to attend HROC 2016. Is it possible to get a refund on my registration fee? Truly this is out of my control. Are there any vendor opportunities at this training such as an expo with tabletops? Does the hotel have any rooms left for the rate of 95 per night i spoke to them and they said those are all taken. And what they did have was 129.00$ a,night does anyone know any more about this? We have 4 guys registered that have all started new jobs. If possible we could transfer them. I’m already registered for the convention and I just tried to reserve a room and all they have are singles at $130 a night? Is there a brochure for 2016? Have yall sold out yet? Are the classes the same as last year? I called the Hilton. They stated they are NOT providing a free shuttle from the airport so what is the deal with that? You website states free shuttle, no need for rent car. 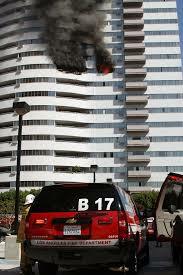 Will the elevator class need bunker gear or any safety gear such as eye protection and gloves? What classes involve bunker gear? thanks. Looking forward to attending this year for the first time. Coming from Toronto, Canada. I couldn’t get to register this year, found out about it to late. Could you please send me the information for next year when it becomes available. Great classes and awesome hands on drills in 2016. Enjoyed the chance to work with firefighters across the Nation. Good job to all of the instructors. Keep up the good work. When is the 2017 Conference instructors / classes coming out? 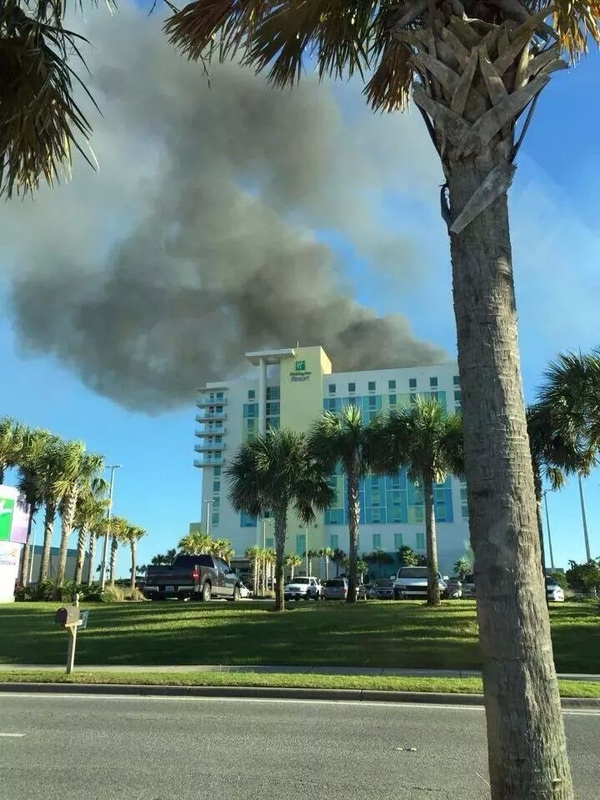 When will you be able to register for the 2018 high rise operations conference.